About this course: In this course you will explore information security through some introductory material and gain an appreciation of the scope and context around the subject. This includes a brief introduction to cryptography, security management and network and computer security that allows you to begin the journey into the study of information security and develop your appreciation of some key information security concepts. The course concludes with a discussion around a simple model of the information security industry and explores skills, knowledge and roles so that you can determine and analyse potential career opportunities in this developing profession and consider how you may need to develop personally to attain your career goals. 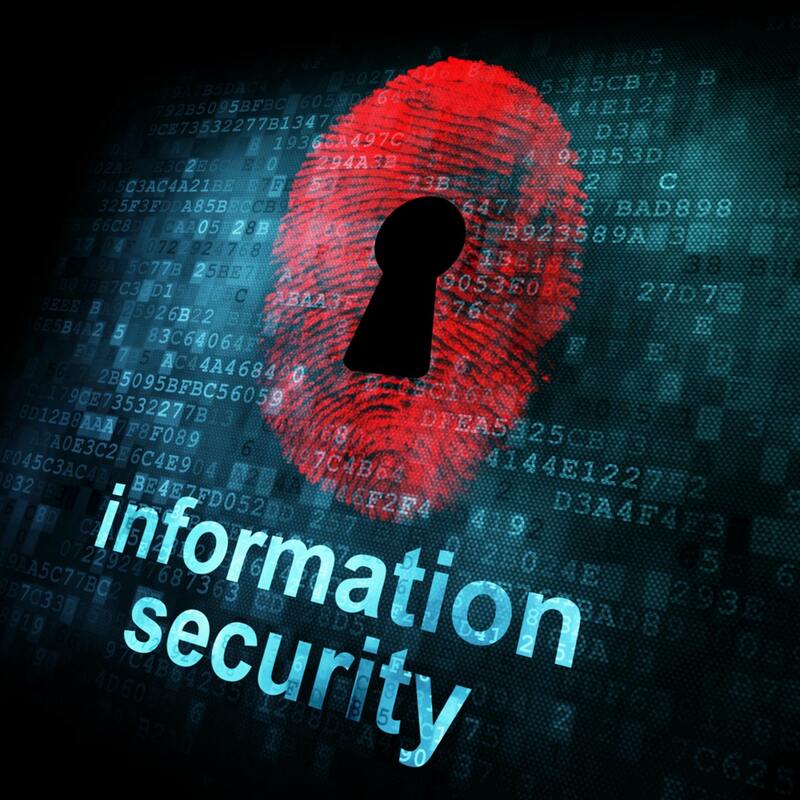 After completing the course you will have gained an awareness of key information security principles regarding information, confidentiality, integrity and availability. You will be able to explain some of the key aspects of information risk and security management, in addition, summarise some of the key aspects in computer and network security, including some appreciation of threats, attacks, exploits and vulnerabilities. You will also gain an awareness of some of the skills, knowledge and roles/careers opportunities within the information security industry.